NBA 2K17 have been released for a long time and is pretty easy to play, especially to those who have played the previous version in the series. Today we'll introduce a nice tool which can help you to play the game smoothly. The trainer, which covers a number of useful cheats and some non-essential but funny functions, is released by Gtrainers. 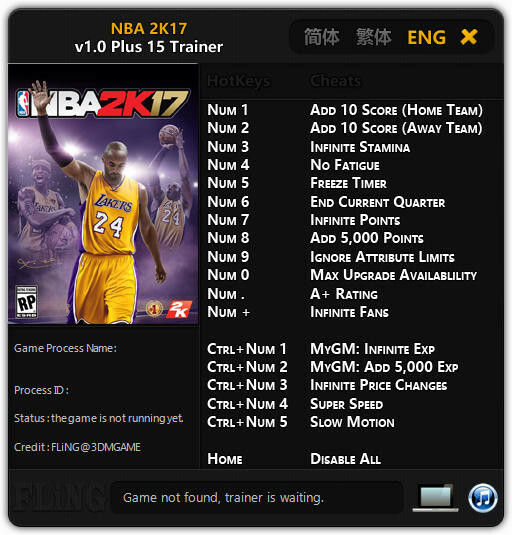 The trainer can only be used to PC version of NBA 2K17. The trainer can be downloaded for free and is safe from any malicious programs or scripts. Where unlike usual trainers is that it not contains an additional "baggage" that isn't worth the trouble. If you want to enjoy more fun than using this tool, keep eyes close in our site www.u4nba.com. 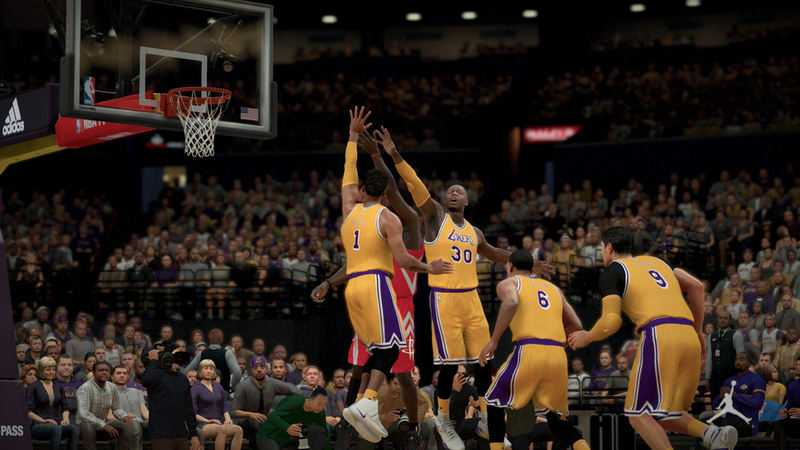 We have many tips articles for NBA 2K17. Be sure to stay tuned for more "NBA 2K17" news, tricks, hacks, and cheats.